I was born and raised just north of Dallas, Texas. After high school, I attended Texas A&M University, where I earned my Bachelor's degree in Veterinary Science. After choosing to pursue a career in animal medicine, I stayed on to attend veterinary school. 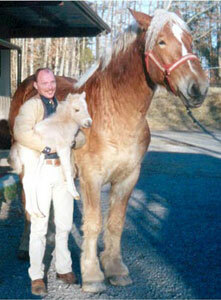 It was during veterinary school that I developed a keen interest in equine dentistry. After graduating from Texas A&M College of Veterinary Medicine in 1996, I moved to North Carolina, and went to work for a large animal practice in Davie County. My duties there included all aspects of equine medicine, but it was always the dental cases that really peaked my interest. 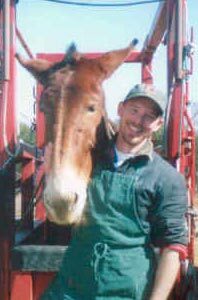 In 2002, I left to start my own practice - one that dealt exclusively with equine dentistry. Since then, the practice has grown, adding new clients and establishing referral relationships with other equine veterinarians to provide specialized dental services. My desire to promote the importance of equine dentistry has also led me into teaching. I teach equine dentistry at the North Carolina State University College of Veterinary Medicine, where I hold the position of Adjunct Assistant Professor. My interests outside of veterinary medicine include photography, fly fishing, playing ice hockey, and riding my motorcycle. 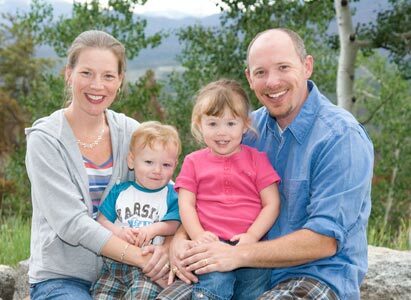 I live in Mocksville, NC, along with my wife, Georgia, and two young children, Bonnie and Barrett.